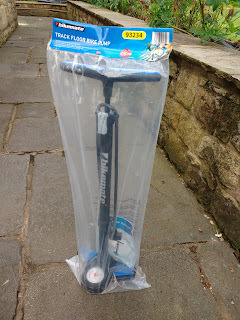 We always look out for the Aldi special buys when it is cycling gear as they have a great range at very reasonable prices. Between us we have various tops and leggings as well as hats, gloves and socks and we have always found them to be very comfortable to wear and very high quality. The advantage of buying cycling gear at Aldi is that it is a fraction of the price of the main cycle brands and you can pick it up when you are doing the normal weekly shop. Being keen cyclists we were asked if we would like to try out the bicycle tool box and the track/floor bike pump, this was perfect timing as after our bike ride with the Scouts William realised he had a problem with the bottom bracket of his bike and when he looked at it with Mark when we got home, they decided that it needed replacing. 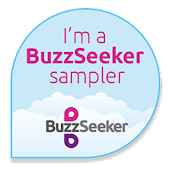 This gave us the opportunity to put the tool kit to the test with a real challenge! 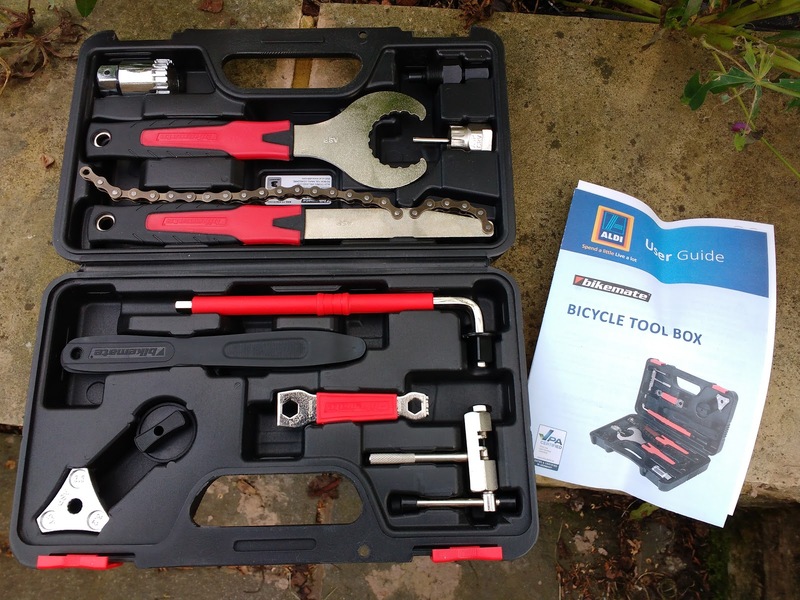 There are a good selection of tools in the kit, some we already had and others that we didn't and the advantage of this kit is that all the tools are contained in the box. 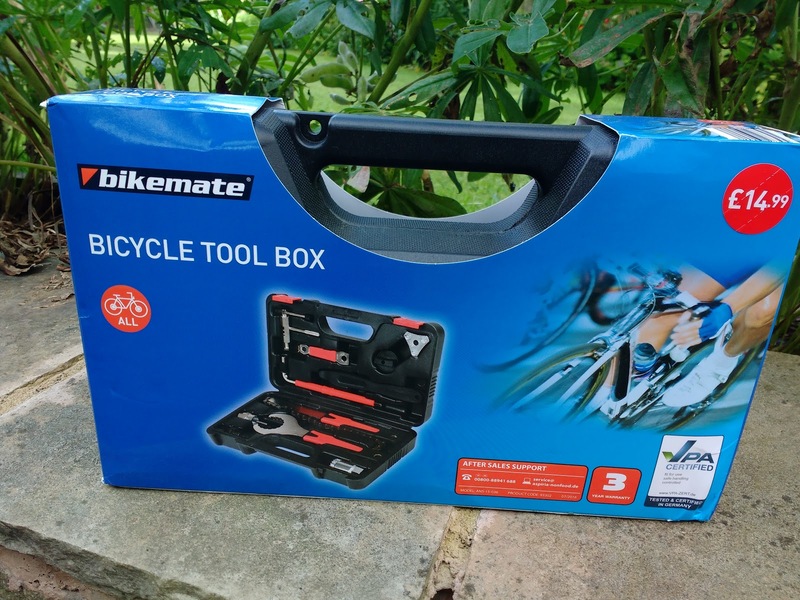 Mark does the majority of our bike maintenance and he was very impressed with the quality of the tools and the price and said there is every tool you could need when maintaining your bike. 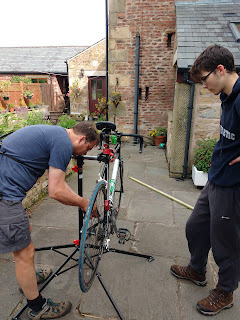 He gave William a lesson in bike maintenance, using the bike maintenance stand (bought from Aldi a few months ago) and showed William how to use the bottom bracket tool and crank extractor to remove the bottom bracket. 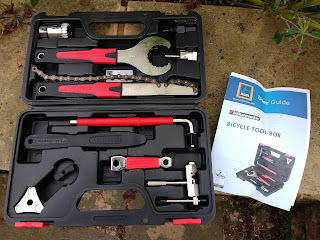 He has now ordered a new part and the tools will come in handy when he replaces the damaged part. 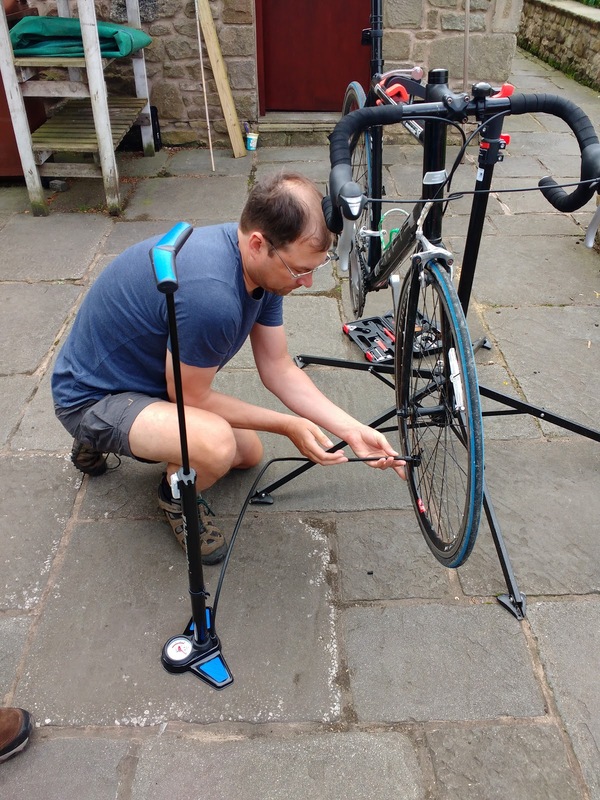 The track/floor bike pump is a real handy piece of kit and a bargain at just £5.99. 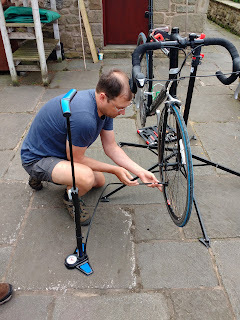 We always check the tyre pressure on the bikes before we set off on a bike ride and have been using a small compressor which does the job but needs turning on each time and is quite a faff to use. 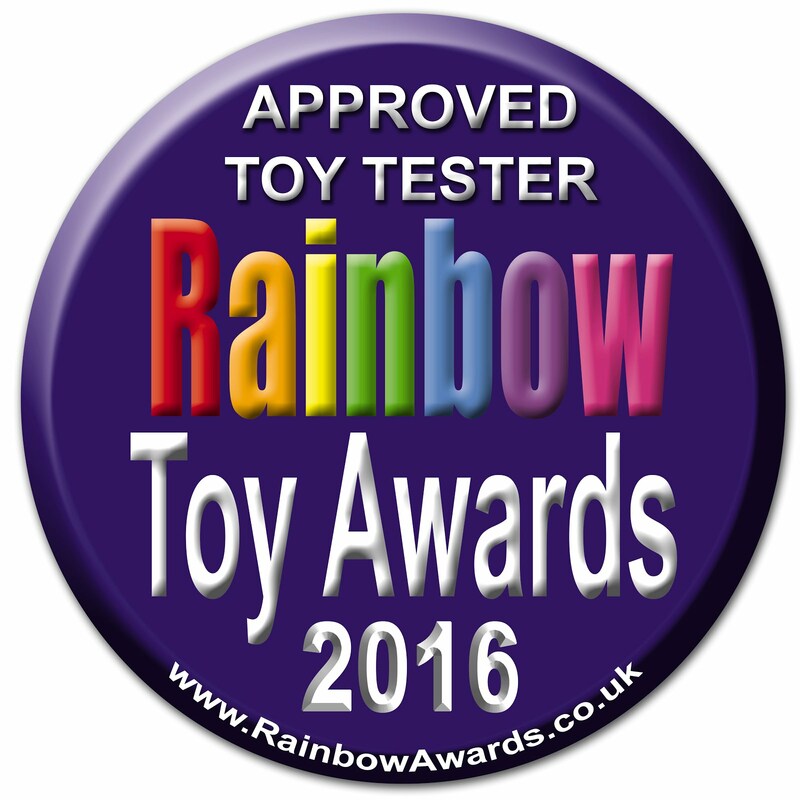 This new pump is so much easier to use and much more portable and the pressure guage is very clear and easy to read. 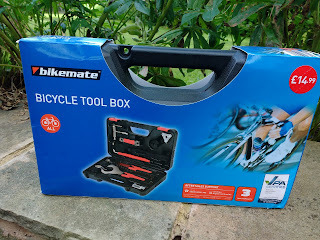 The bicycle tool kit and the track/floor bike pump are in store from the 8th July and I would suggest that you get there soon as I find that the cycling gear tends to be very popular. You can also view all the current cycling deals on the Aldi website here. 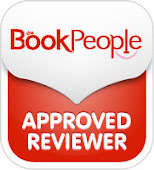 We received the tool kit and pump free for the purpose of this review and all words, opinions and photos are our own.